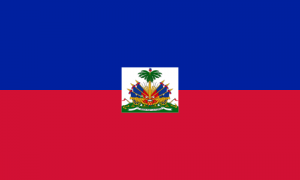 Name: The name Haïti (or Hayti) comes from the indigenous Taíno language which was the native name given to the entire island of Hispaniola to mean, “land of high mountains.” The h is silent in French and the ï in Haïti, is a diacritical mark used to show that the second vowel is pronounced separately, as in the word naïve. In English, this rule for the pronunciation is often disregarded, thus the spelling Haiti is used and pronounced as “Hay-ti”. The name Haïti was restored by Haitian revolutionary Jean-Jacques Dessalines as the official name of independent Saint-Domingue, as a tribute to the Amerindian predecessors. 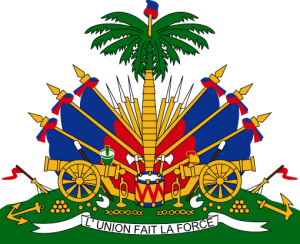 In French, Haiti’s nickname is the Pearl of the Antilles (La Perle des Antilles) because of both its natural beauty, and the amount of wealth it accumulated for the Kingdom of France, as it was considered the richest colony owned by any of the European powers at the time.